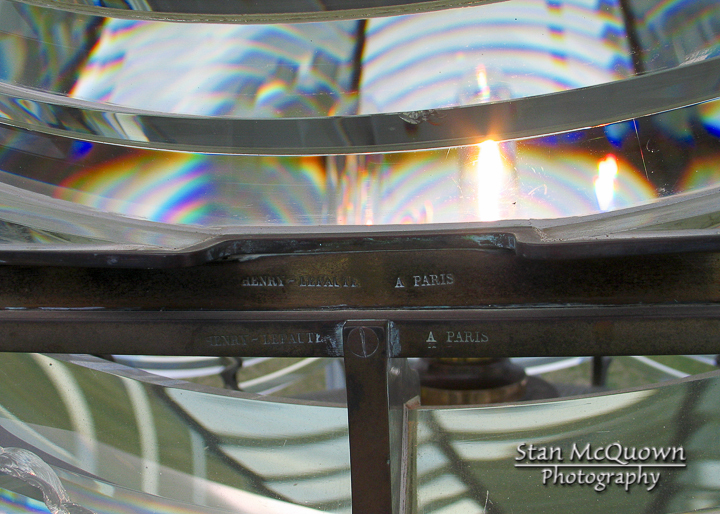 One of the things that attracted me to Paris when I was young, was that our west coast lighthouses built in the 1800s were built with glass that came from Paris, France! 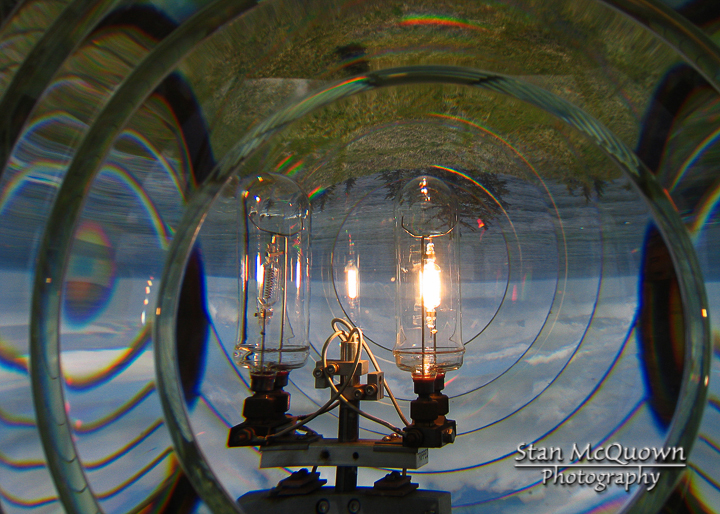 The glass was cut and put into a lighthouse so that the oil light that was kept lit 24 hours a day by the Lighthouse Keeper and his assistant could be seen for miles at sea, the glass was Fresnel Glass. The glass was built in Paris and then shipped around The Horn to get to its destination of the West Coast of the United States. Below are a couple pics taken of the glass and first one shows the optical illusion it creates when standing in a lighthouse looking out through the it and how the world looks upside down and an up close view of the glass showing the stamp of made in Paris!